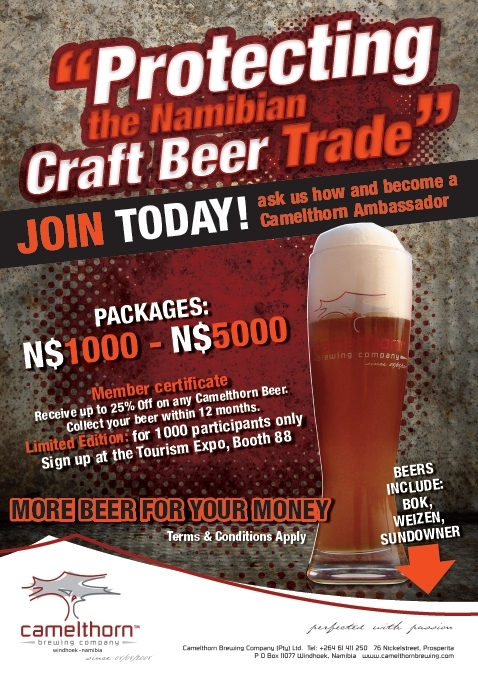 Be a part of the Namibian Craft Beer Trade! Camelthorn Brewing Company (CBC) highlighted its milestones recently and stated that the company has a promising business perspective albeit challenges it has faced. Camelthorn Brewing Company has set up a “Protect the Craft Beer Fund”. This is an innovative tool for Camelthorn ambassadors to support the craft beer market and receive more beer for their buck. Beer: simple ingredients, great results! Today we’d like to tell you a little more about what makes Camelthorn Brewing Company beers so special. 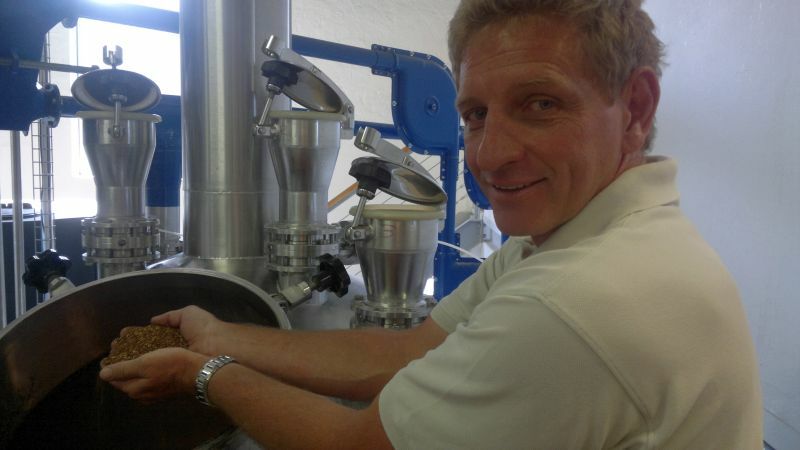 It’s not only that we lovingly brew beers in the only independent brewery in Namibia, but also the special ingredients that we source from around the world to give them their special flavours. We’ve had such wonderful contact with with Henrik in Sweden and there have been exciting developments up North. 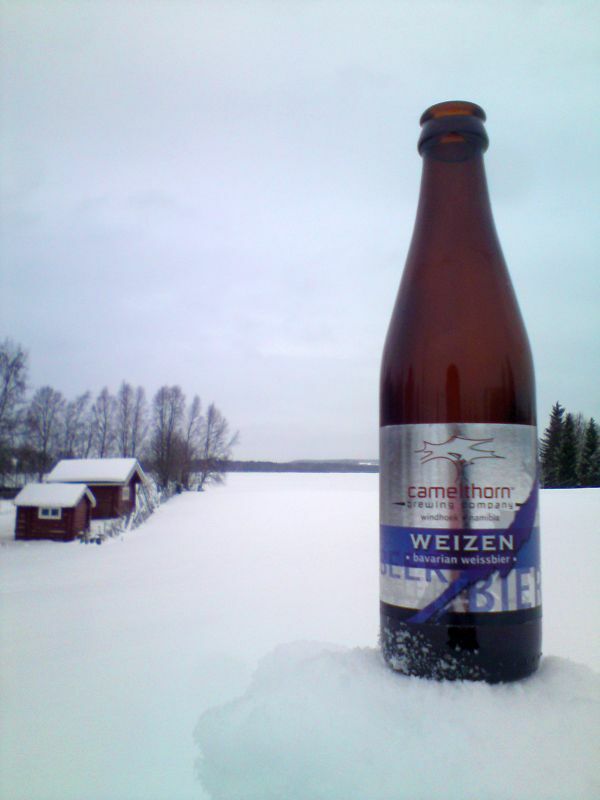 Not only is Camelthorn available in Sweden, but our beers are now also available in Finland. Instead of rewriting what has gone between us, I wanted to show you the enthusiasm of our communication. Subject: More Camelthorn news from Sweden – and Finland! 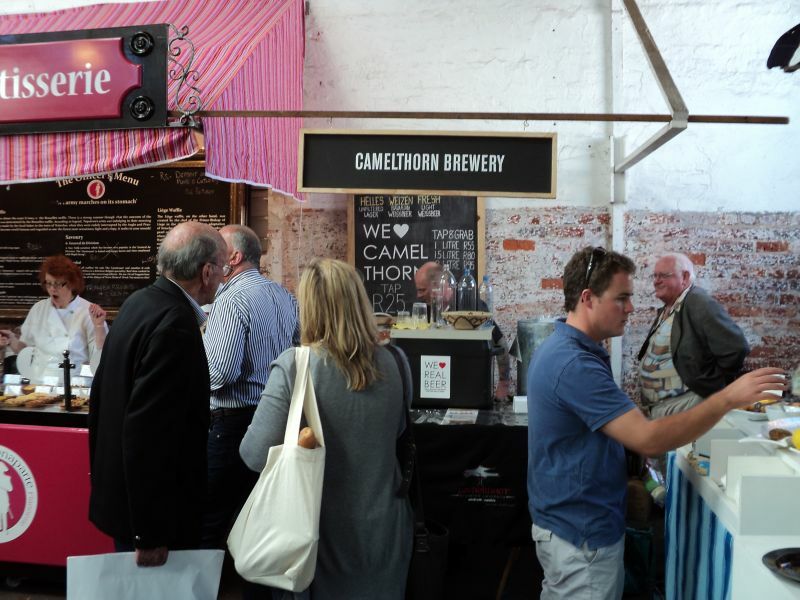 In our previous post we highlighted some of the awesome venues and markets in South Africa where Camelthorn beers are available on tap. Until we are able to fill bottles again this is the best way for you to enjoy your favourite Namibian beer. But there is also a way of enjoying it at home! We have recently introduced Tap & Grab to the Neighbourgoods Market at the Old Biscuit Mill (every Saturday) and will also have it available at the Blaauwklippen Family Market (every Sunday). Very simple – we are able to supply and fill 2l, 1.5l & 1l bottles with a fresh Camelthorn draught for you to take home and enjoy at your leisure! No frills, no fuss, just pleasure! 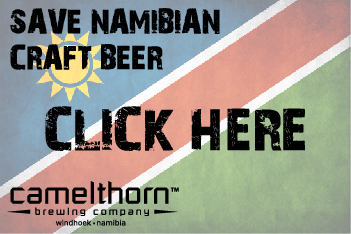 We have a great deal of Camelthorn fans in Cape Town and since we have temporarily put our bottle production on hold, our range of Namibian brews are only available on tap at this stage. 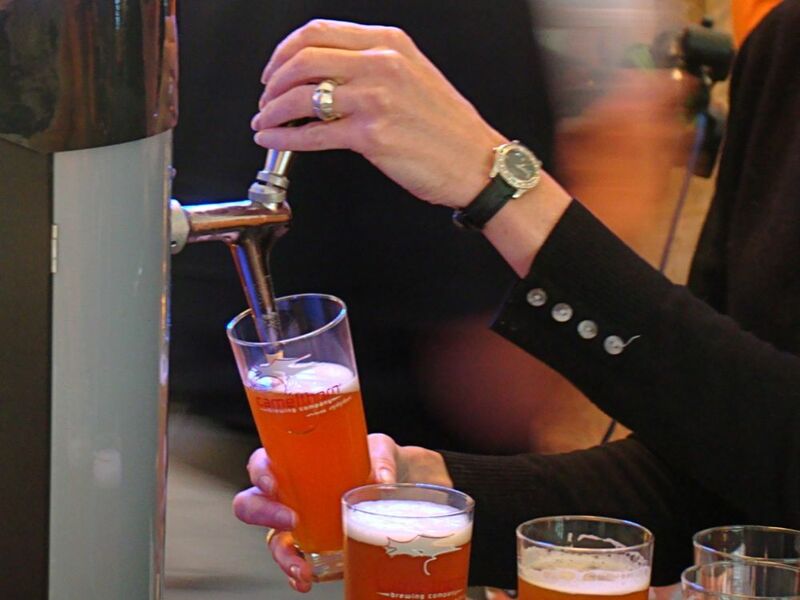 Luckily, we have some fine venues and markets around The Cape where you can enjoy a cold real beer. elow is a current list of outlets, but keep an eye on out new stockists page that we will be updating regularly. Great beer on tap & a few bottles left too! We’re so grateful to all the people who put so much effort and passion into ensuring that our Camelthorn beers are available. Every Saturday you’ll be able to find 2 such people serving great beer to great people at the Neighbourgoods Market: Inge will be serving in Braamfontein, Johannesburg, and Hanno will be serving at the Old Biscuit Mill, Woodstock Cape Town. 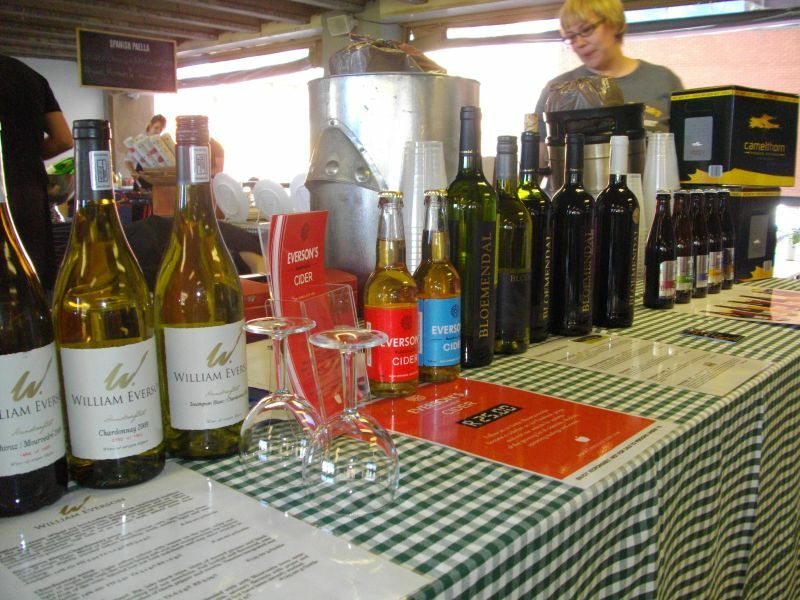 Inge’s stand is on the second floor and can be found opposite the main bar. Traders rotate weekly but whats important is to make your way upstairs as soon as you feel thirsty. Be kind to your taste buds! Hanno’s stand is inside the old mill building on the right next to the Belgian Waffle stand and here you’ll also be able to use the Tap & Grab – filling bottles to take home. They look forward to serving you! Beer needs people to enjoy it! As a brewery it gives us so much joy when people love the brews that we produce. It makes all our hard work feel worth the effort and drives us to continue what we are doing, and to strive to do better. But it is also great when your distributors are as enthusiastic as if they’d been involved in the process from the beginning. In Sweden we have those kinds of people.